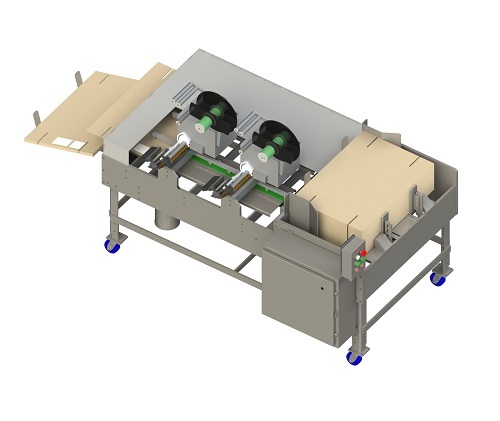 Features and benefits: High speed application rate,exceptional label placement accuracy. Easy maintenance, labels over 30 pieces per minute. Single and multiple application design available and custom built to all your specifications.